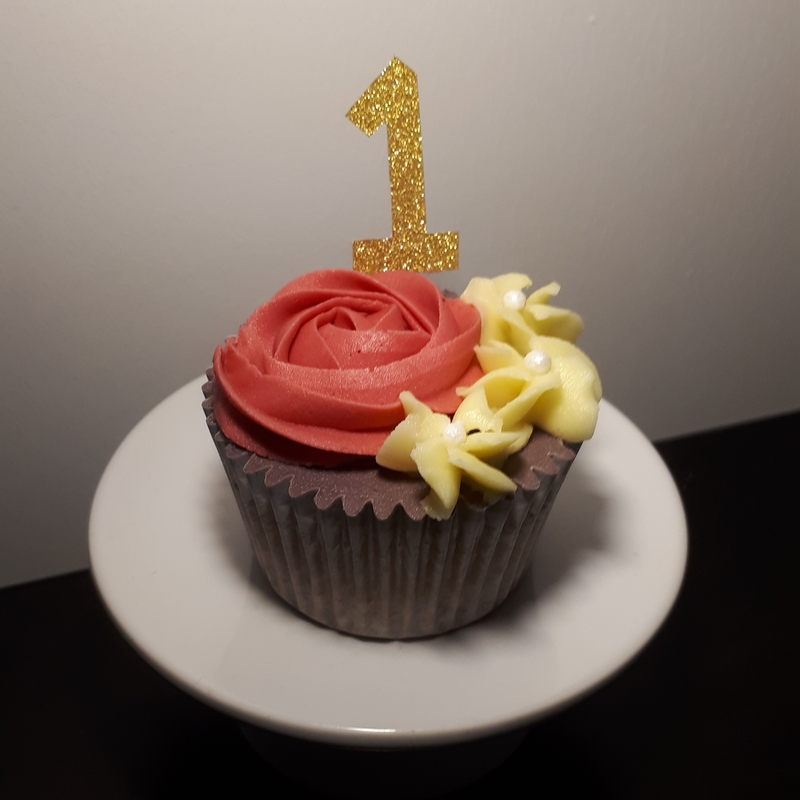 Middleton Cake Design is a a small, bespoke cake company based in Canterbury, Kent, specialising in gluten and nut free Celebration cakes, Cupcakes, Biscuits as well as supplying cakes to local cafes. 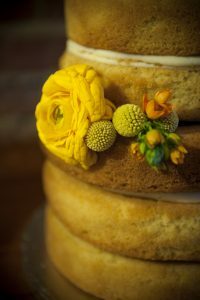 I learned to cook from my amazing Mum who is the savoury master, then at university I found baking and since then have experimented with lots of different recipes and flavours, to create some mmm-inspiring cakes! I have always had an allergy to nuts and became gluten intolerant several years ago, it’s so difficult to find cakes and sweet treats that I can eat and taste good. Through testing many recipes and honing them, I can now safely say that my cakes do not taste like they are gluten free- and are delicious! We are based just outside Canterbury in Kent, and are perfectly placed to deliver all over Kent, South London and the South East. 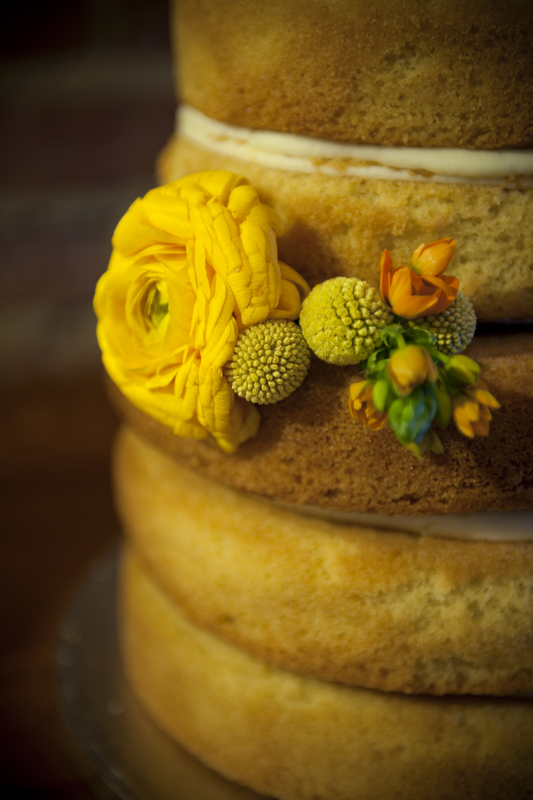 We like to provide a completely personalised service and whatever the occasion may be, will provide the best possible design, taste and experience to make your special day an occasion to remember.